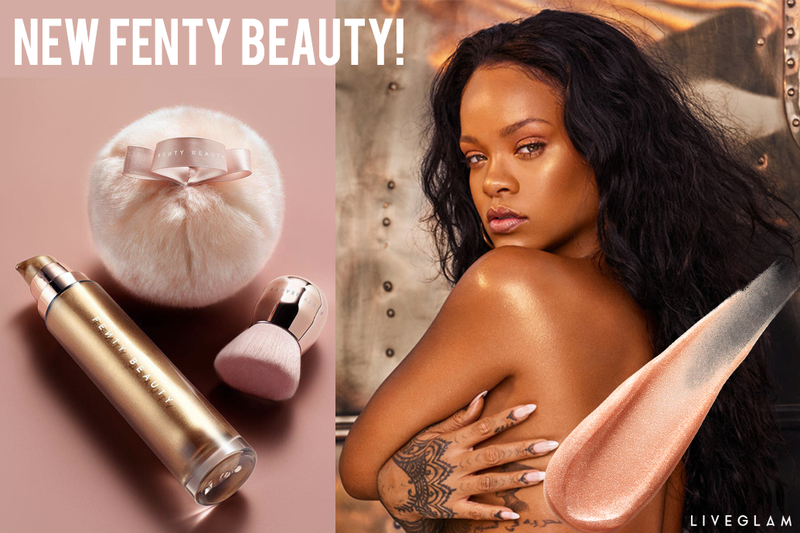 Last week, Rihanna teased her brand new products on her Instagram story that has everyone screaming “TAKE MY MONEY.” Once again, Fenty Beauty has not come to play and is ready to help us glo’ up for the summer with their new Body Lava Luminizer, dropping April 6th. 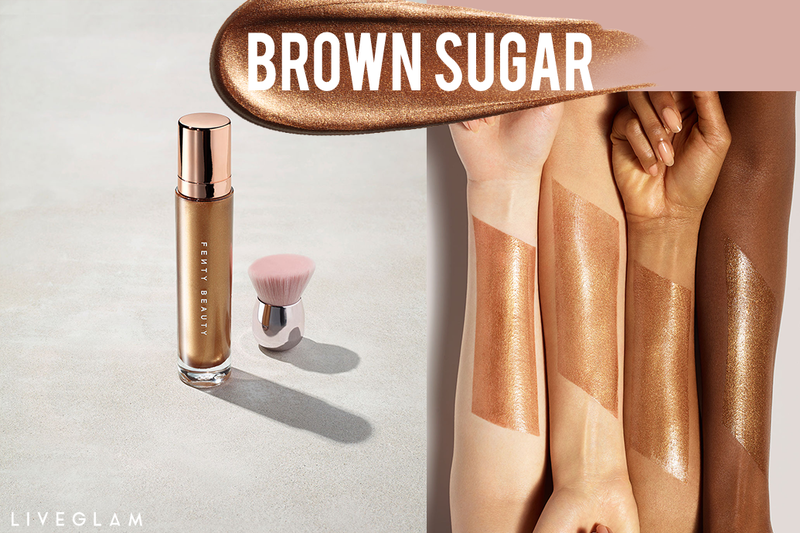 Get the ultimate vacation glow without even leaving your house in Fenty Beauty’s new liquid illuminators. 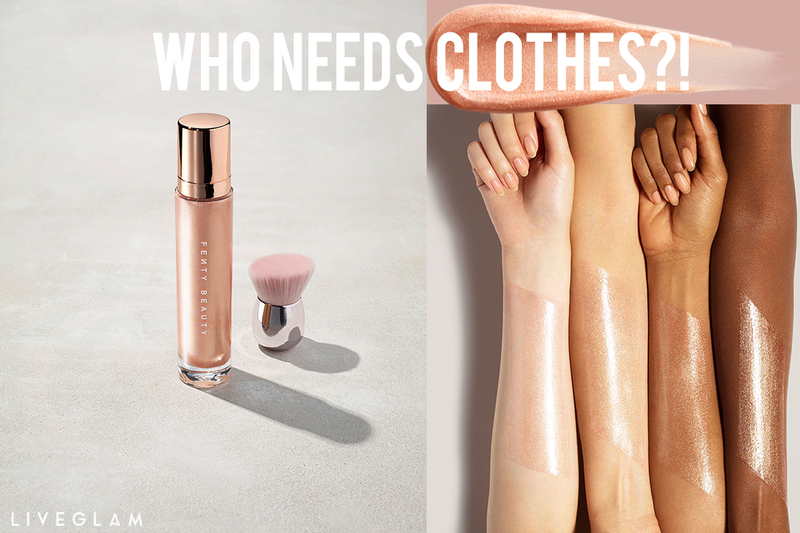 The gel-based luminizers come in two shades, “Brown Sugar” and “Who Needs Clothes? !” to have you glistening this spring and summer. Brown Sugar is a lustrous bronze shade, while Who Needs Clothes?! is a radiant rose gold. Both have a floral vanilla scent and come with 90 ml of product for $59. 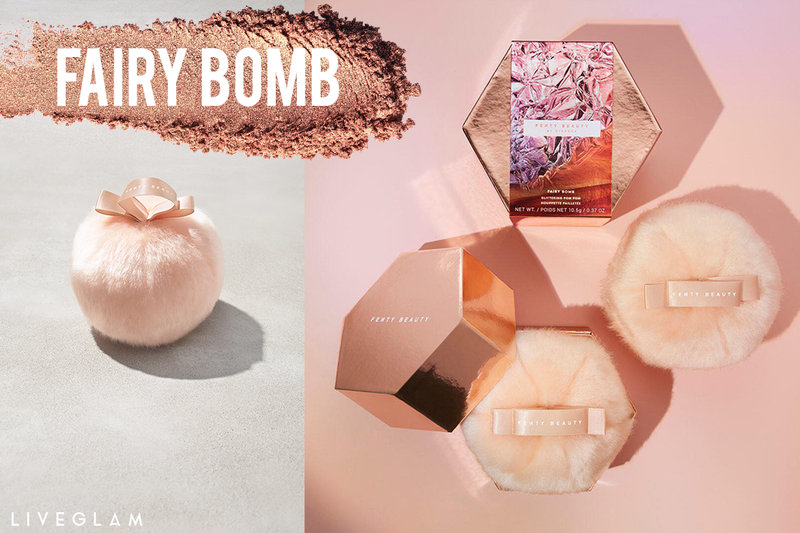 For even more shimmer and shine, Fenty Beauty is also releasing a Fairy Bomb Glittering Pom Pom in “Rosé on Ice” ($42). All you have to do is puff, puff, and pass this giant pom pom filled with 3D rose gold shimmer to your BFF so you both can be glowing all 2018. 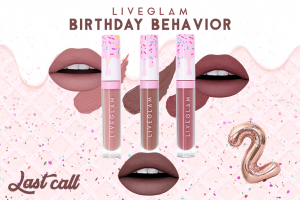 Has Rihanna convinced you to drop your paycheck on these new products this Friday? Let us know your thoughts in the comments below!